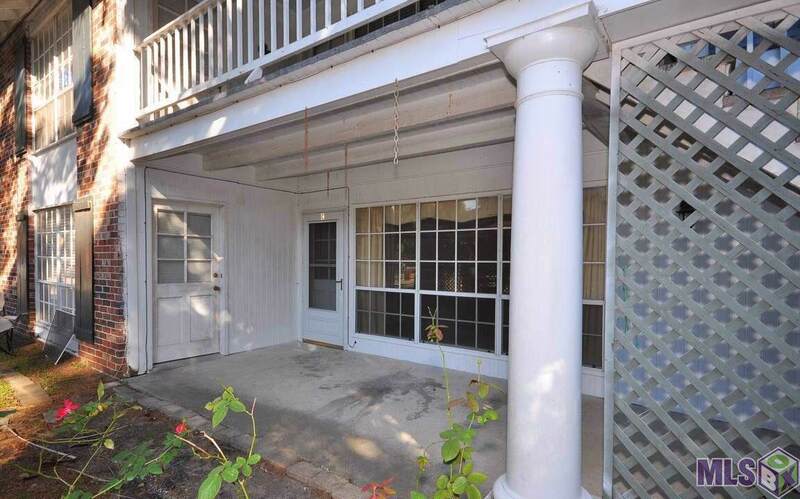 Nestled among the Oak Trees of this gated Condominium Community, this 1 Bedroom, 1 Bath, First Floor Flat is the perfect size for the First Time Homebuyer or Traveling Executive. 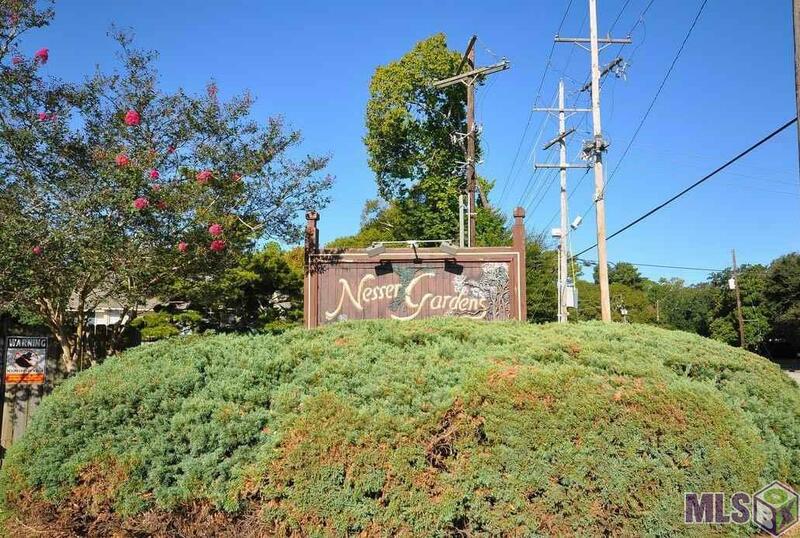 Positive Cash Flow for the investor as well, Currently leased for $850 / mo with Tenant in Place. Tenant has agreement to vacate within 30 days of Accepted Purchase Agreement, if the new Owner will occupy. 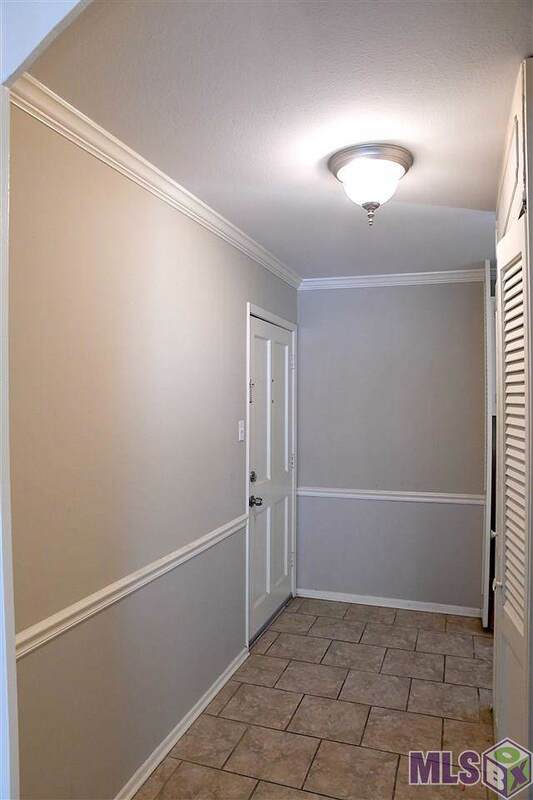 Conveniently located near the Intersection of Jefferson Highway and Airline Highway, its central location is close to Siegen Lane and Bluebonnet Shopping including quick access to both Interstates 10 & 12! Its proximity to Essen Lane and the Baton Rouge Hospital District make it perfect for anyone the Health Professional or Student. Water, Sewer, Trash and Internet Service is included in the Monthly HOA Fees which make for Low Utility Bills! All Appliances to Remain; Schedule a showing today! 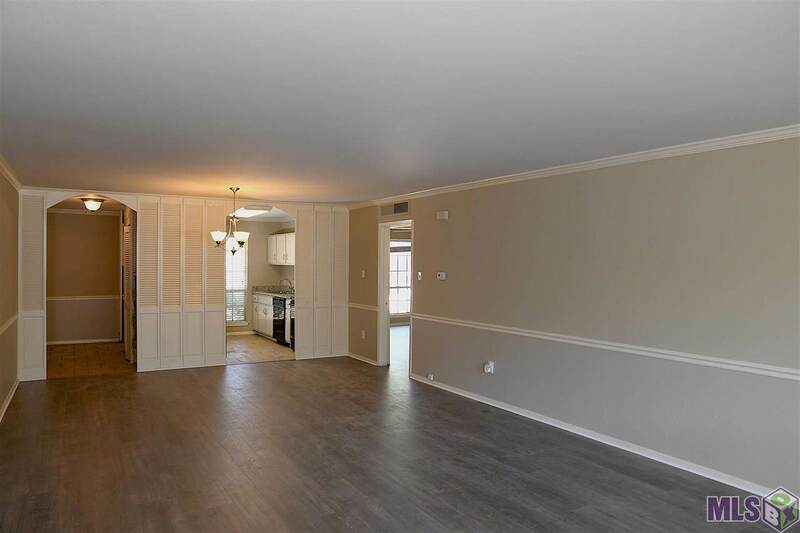 The Unit is receiving new Laminate Flooring in the Living Room, Dining Room and Master Bedroom to be completed by 4/19/19.